I recently listened to a very good podcast where the subject was the opioid epidemic in this country. I knew it was bad but did not really realize the scope of the numbers. The podcast was the Indivisible Radio show on NPR and if you want to listen to the full show here it is. I really think health coaches need to have some understanding of addiction. I have some experience with addiction so this is a topic that is important to me. I’ll tell you a bit of my story in a minute. I think as health coaches this is a topic we all need to have at least a basic understanding of since you will definitely have clients that are struggling with this. I know that as a health coach we DO NOT prescribe or diagnose, but as a trusted advisor, we should at least have some tools in our box to share with people should they want to get some help. 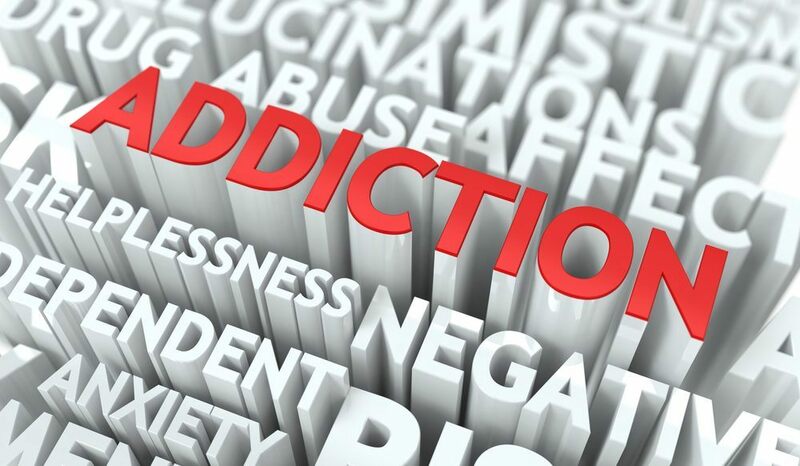 One of the cornerstones of addiction is denial of the problem, usually everyone around the addict knows there is a major problem long before they do. In the podcast, they share some numbers but one that stuck out to me was that during the aftermath of the Vietnam war, when there was a major heroin problem in this country, the death rate was something like 1.5 per 100,000 and during the crack epidemic of the late 80’s it was around 2.5 per 100,000. Now the death rate from the current opioid epidemic is somewhere around 20 per 100,000 people. Some states, like NH and WV are as high as 30-40 per 100,000. 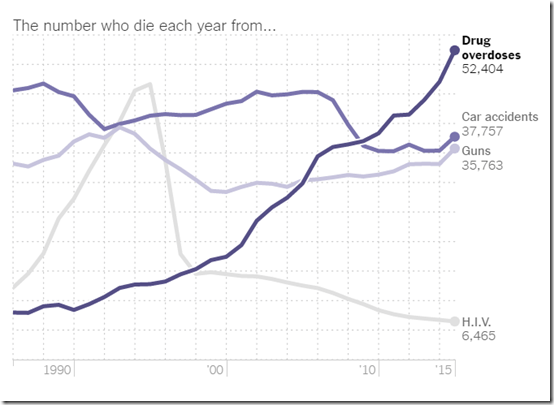 This article on the NY Times website has some good interactive graphs comparing the current drug crisis with deaths from things like car accidents, guns, and H.I.V. The number is skyrocketing and shocking and the causes are complex, but the problem started in the mid 90’s when pharmaceutical companies started widely marketing opioids like oxycontin, even going so far as to market some of these products as “non-addictive”. I am not a doctor, but I find it really hard to comprehend how anyone could have realistically thought that a compound so closely related to heroin and morphine could be non-addictive. I don’t have a solution to this, but if we are to solve this growing epidemic it is going to take a lot more than another “war” on drugs. That, of course, has been wildly ineffective. We need to become educated, talk about it in a more productive way, and as coaches have empathy for all those people that are suffering from addiction. My experience with addiction is that it is also a disease of isolation, so just have an empathetic heart can go a long ways. So, I told you I would share a bit of my story, here it goes. As a teenager, I experimented with all sort of things, from alcohol and pot to pills and LSD. I think I exhibited addictive type tendencies from the first time I drank but throughout high school, this was more of a “when I could get away with it” sort of thing. This progressed to more daily use after I graduated high school and moved out of the house. I’m not sure if this was a good thing or not in the long run, but I think perhaps it was. I ended up living and working around quite a few people that were much older and lived this lifestyle for decades and it nearly scared me straight. Somewhere around 19, I decided I needed to clean up my act. First I enrolled in college, then quit all the harder drugs and then got married, in about a 2-year time span. Of course, there was a lot of drama in between all that, but I’ll spare you all the gory details. What really ended up happening is that I never really dealt with my addiction problem, I just changed its trajectory. While I stopped all the drugs, I continued drinking alcohol. This started off fine and I was quite functional for a long while. Over the years, however, the drinking became more and more of a problem and led me to make some less than ideal choices for the direction I wanted to go. During this time I had become a father and now had two small boys. This all came to a head in March of 2001 when I was home alone with my 2 boys, Jason was 2 are Ryan was 4. I had what I found out later was a major panic attack but I literally thought I was having a heart attack. I called 911 and was taken to the hospital with my 2 small boys in the ambulance with me. The moment I was wheeled into the emergency room on a stretcher was one of those pivotal moments in life when everything changed for me. I prayed the first honest prayer of my life which I think was “Please help me” and thought I may never see my kids again. Once in the emergency room, I remember a very nice nurse coming in to check on me and asking if there was anything going on I would like to tell her. The words “I’m an alcoholic and I need help” came out before I realized what I was saying and that was the beginning of a new life for me. She was super sweet to me for about 2 minutes, and then she laid into me and lectured me about how I had 2 beautiful kids and had to take responsibility for my life. I needed a little tough love at that moment and I’m sure as an emergency room nurse she saw people like me every week that said they wanted to straighten out their lives and get clean only to show up in the emergency room again a week or a month later. That was a little over 16 years ago and I haven’t had a drink since. I have had lots of other life drama, like we all have, but have not found a good reason to have a drink, and I hope I never do. For a few years, I was utterly convinced that I would absolutely never drink again. In fact, my mom has on many occasions questioned whether I was actually and alcoholic. I’ve also learned that the only person that needs to be convinced is me and maybe I wasn’t at first. I also quit smoking shortly after getting sober and around 10 years later decided for some unknown reason that it would be OK to have a puff of a tobacco at a Native American ceremony I was attending. Needless to say, that was a bad idea, and it was nearly 4 years before I was able to put down cigarettes again. This little experiment convinced me beyond a shadow of a doubt that I suffer from the disease of addiction. I am good at abstinence, but cannot have 1 cigarette or 1 beer or 1 whatever if I don’t want to get back on that train. I am really happy to say that neither of my boys remembers me ever drinking and being a sober, recovered alcoholic has made me a far better father than I ever would have been otherwise. Sure thing Susan. I don’t really hide my history but don’t think I have ever put it out in quite this public of a way. I agree that this is likely the biggest health crisis in the country. I don’t know of any health coaches that are focused on this but I will keep my eyes and ears open. I have been sober for 16 years and it was shortly after I stopped drinking that I got interested in all things health related, then I worked with an IIN coach, got healthy and years later went to IIN myself. Hard to recognize that person I was before in my current life. I’m turning 50 next week and plan on that being my best decade yet. The 30’s started off poorly as this was the end of my addiction. My 40’s started off with a divorce, and my 50’s are going to start on a much higher note. I would add that beyond drugs and alcohol, addiction behaviors can be reflected with food. For “addicted personalities”, it’s better to go cold turkey with a certain food versus a “moderator” who can have this food as a treat from time to time and be ok with it. Personally I’ve wondered for a long time why I wasn’t able to have “just a piece of cake” or a “treat” day. When I start eating a cake, I cannot stop… and when I’d try a “treat” day per week, it would trickle to 4 days… It would make me feel as if I wasn’t capable, strong enough to achieve goals, etc. An interview with Bright Line Eating’s founder made me aware of these different types. 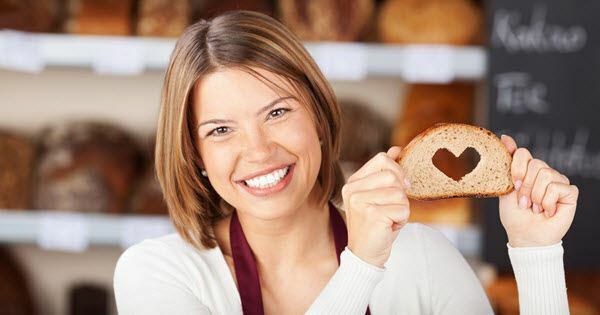 I went 3 months without sugar or flour of any kind and was feeling great. Unfortunately I still need to work through the grieving process of “not eating sweets ever again” and getting a big enough why to commit to a new self of “I don’t eat sugar”. Anyway very important to be aware of that when working with clients!